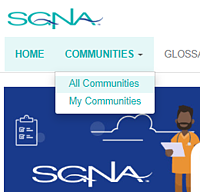 From the main menu, choose Connect, then SGNA Communities. On the Communities menu, choose All Communities. 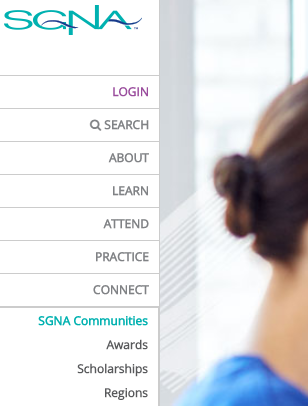 On the page that displays, scroll down and click SGNA 46th Annual Course. Once you have registered, you will be a part of this community's discussion group too. You will also have access to the Annual Course File Library, which houses all emails about the Annual Course, among other items. Download the mobile app. There are plenty of kludgy conference apps out there. 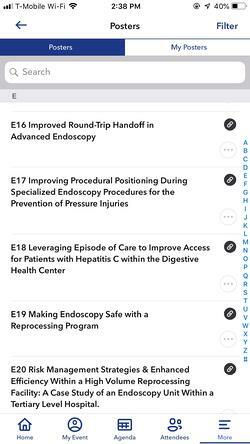 The SGNA app, however, is intuitive to navigate and is loaded with useful tools; it will make your life at the Annual Course a lot easier. You can easily add (and delete) items to your agenda, access syllabus materials, learn about Exhibit Hall vendors, and a lot more. Via your mobile phone, open the app store. Search for SGNA on the Go and download the app. When asked to log in, enter the same email address you used to register for the conference. Check your inbox for a link to verify your email and create a password. Plan for the weather. Pack rain gear and a sweater or jacket. The conference is indoors, where you will stay warm and cozy, but when you venture outside for lunch or dinner or an early-morning walk, you should be prepared. Skip Lyft. 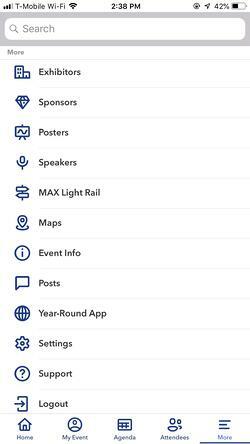 All SGNA conference attendees and exhibitors will receive a free max light rail pass, which is valid for the entire annual course and will get you wherever you need to go, including the airport. 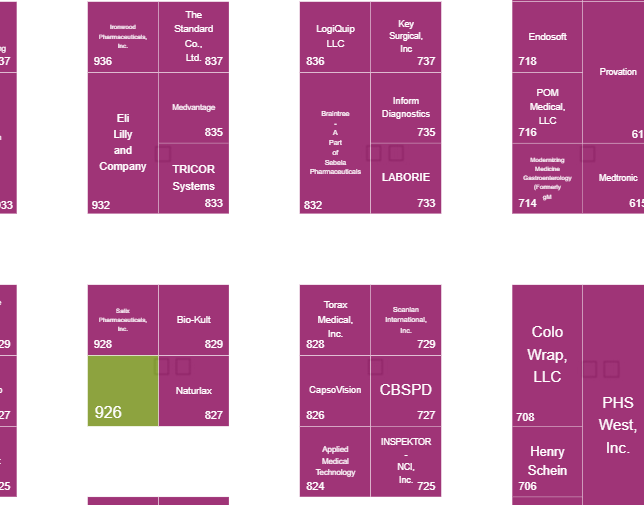 Plus, the Oregon Convention Center and adjacent hotels are located in Lloyd, which is bursting with restaurants and other points of interest, all within easy walking distance of the Annual Course. Don't forget the posters. 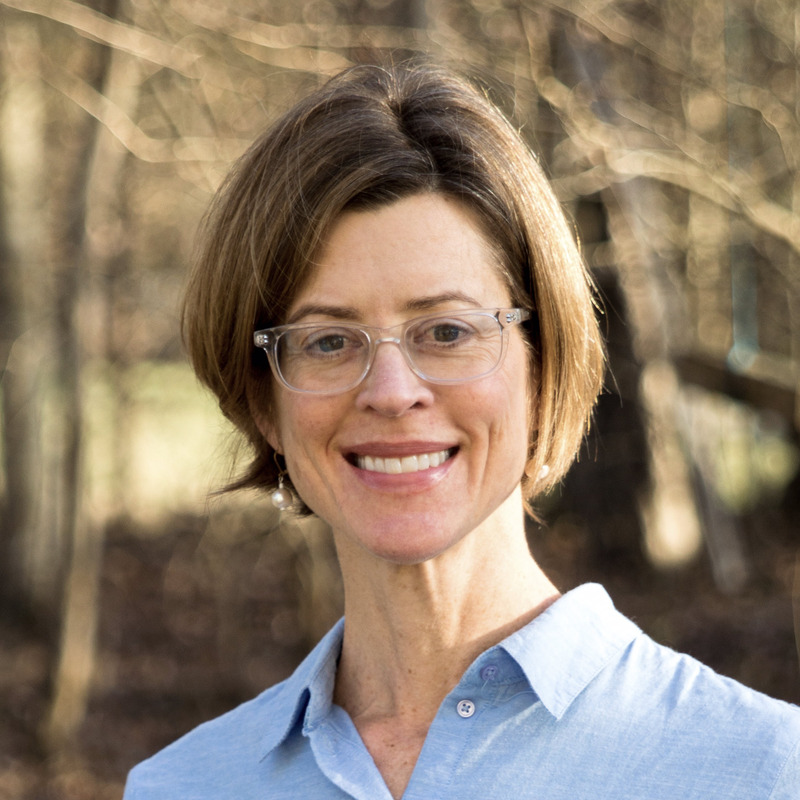 There are so many valuable educational sessions offering GI or CBSPD contact hours that you might overlook the educational, research, and industry posters. Don't! They cover a range of topics from the benefits of Reiki before colonoscopy to an approaches for reducing endoscope repairs. The Poster Center is open from 12:30 until 6 PM on Sunday, and oral poster presentations (for which you can earn CE credit) take place on Tuesday morning from 7 to 8 AM. There is no doubt you will learn a lot at the conference, but according to the forgetting curve, (i.e., the rate at which a memory is lost if no attempt is made to retain it), about 70% of this information might vanish within the first 24 hours. There is, however, strong evidence that when learners are forced to recall information in the hours and days after training, they are far more likely to retain it for the long term. So share what you have learned with colleagues, put new techniques into practice, and try out the products you saw in the Exhibit Hall. Ans while you are at it, submit an abstract for the the 47th Annual Course. See you in Kentucky!